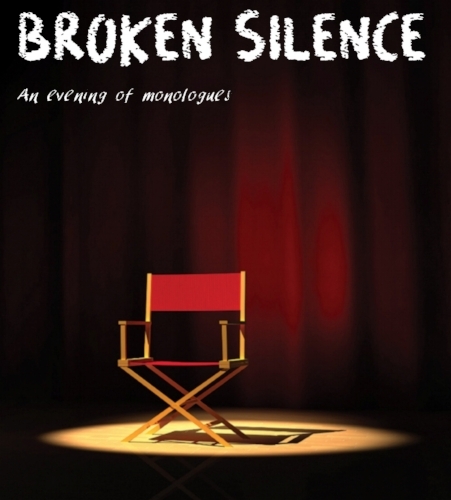 Gandhi said, “Speak only if it improves upon the silence.” Let us break the silence for you with an evening of staged monologues taken from far and wide, including theatre, music, and poetry. An evening collaboratively crafted, bringing together the likes of Shakespeare, Tennessee Williams, Berkoff, Alan Bennett, Ibsen, Nick Dear, Ayckbourn, Neil LaBute, Philip Larkin, and maybe even some Monty Python, not to mention some original work. There’s something here for everyone to improve upon the silence. Evening Performances Friday 22nd and Saturday 23rd June 2018 at 7.45pm.